Meet Jennifer Barncard, owner of Popsicle Social Media and Featured Business Owner at SCORE Chicago this week. Learn how she started and what tips she has for your success. What is your company's elevator pitch? 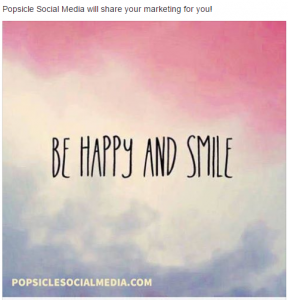 If you are wearing all the hats in the business and don't have the time to share your marketing message, Popsicle Social Media will post, pin, link, tweet, instapost for you! We "Take your social message, Break it a part, and Share it!" I love helping people and making a difference in people's lives. I am a "do it all, get it done" kind of task master; with a gift for administration and a Masters degree in Marketing. I am tech savvy and deliver promised results. I am active in social media - Linkedin, Twitter, Facebook, Instagram, Pinterest, and more. I love eating popsicles! So, of course it was a no brainer that I would launch a business to combine all of my strengths that would allow me to do what I love to help other's do what they love. My clients are all small and medium business owners who wear multiple hats and do it all. I help by taking a piece of the marketing off their plates that will allow them to focus on other parts of the business that need their attention, or allow them to focus on other tasks that they enjoy more. Kind of like a "remote marketing department." 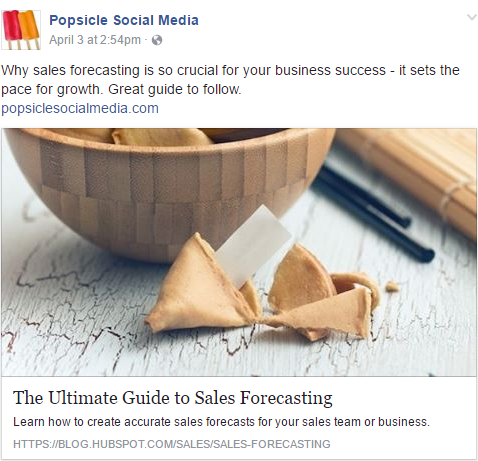 That ranges from Social Media, specifically, paid Social - Facebook Ads, and Pinterest Ads to inbound marketing and email marketing. We pride ourselves on making our clients happy. We specialize in marketing toward the following industries: Coaches/Consultants, Construction (Interior&Exterior), Interior Design, Massage/Wellness, Mental Health, and Retail Sportswear. I love that I am to help many different businesses: such as a local painter market and share his services generating new business; or an essential oil distributor build her business; to a small health care nonprofit share their message with social and local marketing. That makes everyday a fun day - not work! Growing pains! Striving to find the balance of managing all of the accounts myself and ready to expand the staff. Always looking for talented individuals with graphic design, excellent writing, snappy marketing skills and talented photographers. Peg Corwin is my mentor. I just love, love Peg! She is professional, strategic, patient, and a social/digital marketing whiz! 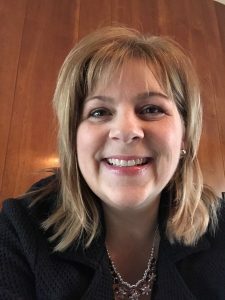 She has provided such a wealth of knowledge in providing the latest updates on social marketing changes; and offers the best resources for continuing growth and education. She is responsive and there every step of the way. It has been a real blessing to have been partnered with Peg Corwin. 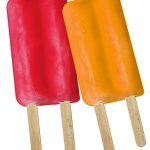 A real win for Popsicle Social Media! Never give up! Keep going, keep trying. When one door closes, there is always a window that opens and allows for new opportunities. ==> Schedule an appointment with a Chicago area mentor. ==> Ask a business question to an email counselor. Disclaimer: SCORE Chicago helps small business owners manage and grow their businesses. We help startups write business plans and launch. Nevertheless, our involvement should not be considered as an endorsement.